I was pleasantly surprised to find this a very different book than what I had imagined going in: it is really a personal memoir, interspersed with literary analysis. 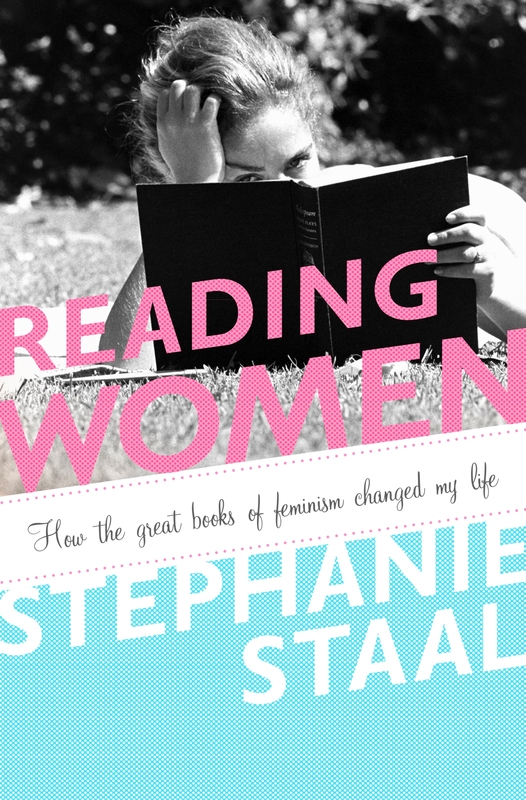 In her thirties, feeling rather adrift and unsure of her identity after marriage and motherhood in quick succession, Staal goes back to school to retake the feminist literature course she had studied in university, eager to revisit the books that had shaped her. Staal talks briefly about the books and touches all too fleetingly on her class discussions but mostly reflects on her life, how she got to be the woman she is now (with all her stresses, anxieties and frustrations) from the girl she was when she first took the class. All this made for an interesting enough read, but it never excited me. Many of the books Staal touches on are women’s studies classics and I did not come away convinced that I needed to read any of them (nor have I been particularly taken with the ones I have read). Her classes have an anti-male bias that I find insulting and only once does Staal mention a classmate questioning what responsibility women hold for their inferior status and wondering about the burdens and expectations placed on males (the classmate’s point is momentarily acknowledged as intriguing, then pretty much ignored). I liked Staal’s writing even if I frequently took issue with her opinions. She is intelligent and writes engagingly – clearly, engagingly enough to keep me reading even when I was bothered by her teachers’ arguments or her own descriptions of her dissatisfaction with her domestic roles. It wasn’t really her dissatisfaction that bothered me but rather its root in her idea that everything should be as easy as it was when she was single, as exciting as before she had her daughter; there’s not a lot of allowance for how do you rework your life with these new people in it, just how do you get the essence of the old one back. The experience of going back to school gives her a chance to reflect on the choices she has made and the ways she has changed since she first read these books, and she comes away seemingly more focused, having a new perspective on her life. The format is a bit too tidy: the experience of rereading gives her one key insight per book and, when the course is over, the book and her problems are neatly wrapped up. I read constantly – in cars, walking the dog, lying in bed with my legs resting up against the wall, yoga-style. At any given time, I am in the middle of several books at once, my place marked by whatever scrap of paper happens to be close by, whether it’s my latest credit card bill or one of my daughter’s crayon drawings. 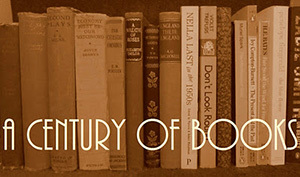 My bookshelves are three books deep, and piles of books spread and teeter on every open surface of my home. If reading has always been a journey of imagination, a means of escape, it has also been, perhaps at least as importantly, a way of absorbing the intricate complexities of life and experience. To me, books are like magic: They inform the mind and transform the spirit. I have finished a book and felt so bereft at taking leave of its characters that I have immediately turned it over to begin again from page 1. In a special section, old favourites, their pages by now soft as worn cotton, lure me again and again, sometimes just to savour a passage or two for a moment’s inspiration.